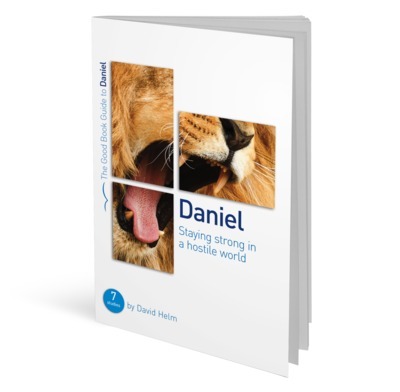 Both our Men's and Women's studies are working their way through the book of Daniel. We hope that you will be able to make it as we study what it means to live for Christ in a world that is opposed to Him. ​Study Guides are $5 each. Throughout 2014-2015, our Wednesday night ministries began with a simple meal that was followed by a Kid's Club and Adult Bible Study. The Adults worked through way through a study on Loving the Church from 1 Corinthians 10-16. We praise God for His work through the Wednesday night studies and are looking forward to growing together as a church in the coming year.